The last few days in New York, the center of the world this week, have been incredibly exciting. 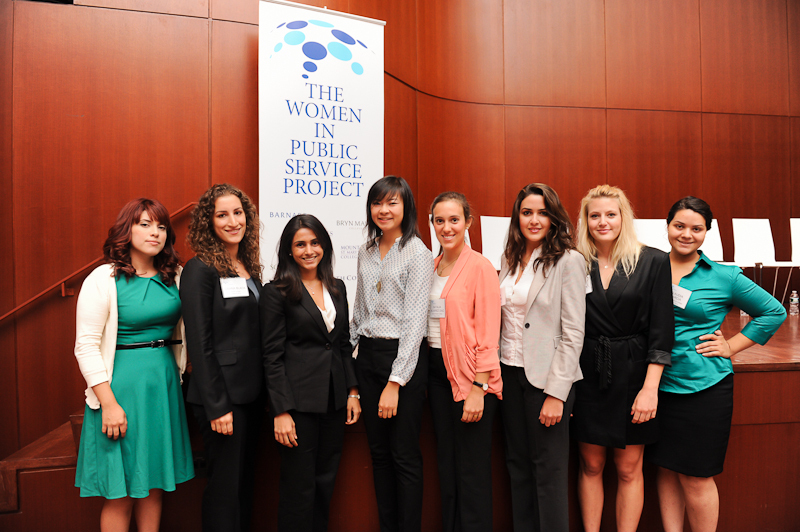 A few days ago, I had the honor of representing Barnard College in an event sponsored by the Women in Public Service Project called “A Global Conversation: Women Leaders Respond to the United Nations General Assembly.” I spoke on a panel with power women from the State Department, other students from women’s colleges, and several female heads of state. 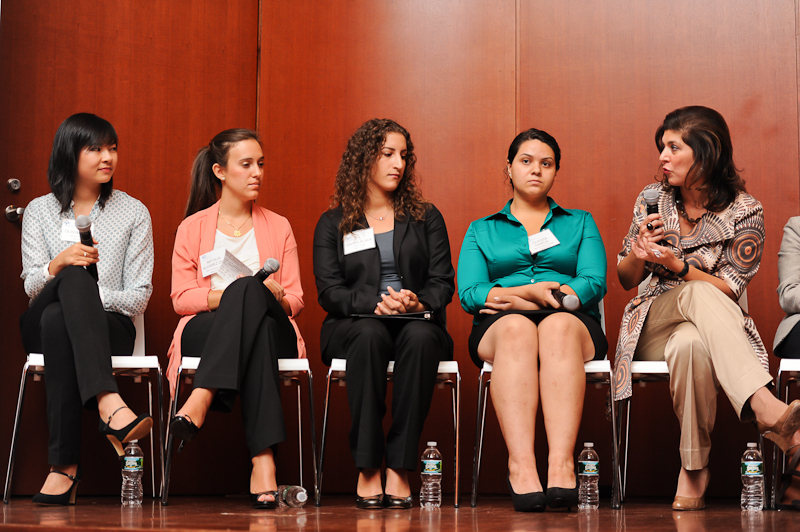 You can read about the event here, as well as the Columbia Spectator’s coverage of it. There’s also a webcast here and a Storify. 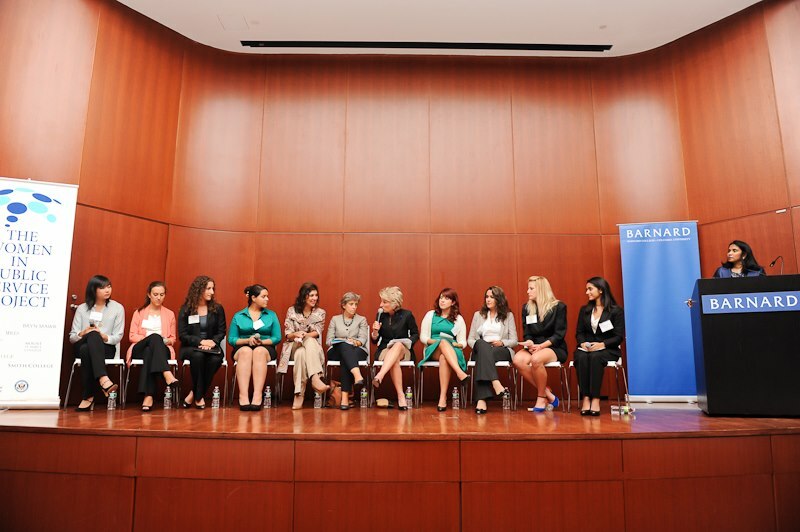 The question I posed was about bringing rural women to the decision-making table. Special Representative Pandith gave an interesting response about her job description, which is to engage with people and build community at the grassroots level. Didn’t know the State Department did stuff like that. At the Clinton Global Initiative, I saw so many world leaders that I lost track. Although I was working during the meeting, I got to listen to/casually walk past every Clinton, Barack Obama, Jim Kim, Ban Ki-moon, Jacqueline Novogratz, Paul Farmer, Queen Rania, Nick Kristof, Madeleine Albright, Ngozi Okonjo-Iweala, many heads of state, the first man to go into outer space, and other random people like Anthony Wiener, will.i.am, and Petra Němcová. What. I am walking away galvanized, engaged, a little dazed, and very behind on my homework. In all of these conversations, I just kept thinking about all the people whose voices were not being heard. These world meetings need to feature different kinds of people, including the grassroots leaders. This is not impossible — GlobeMed’s doing it. 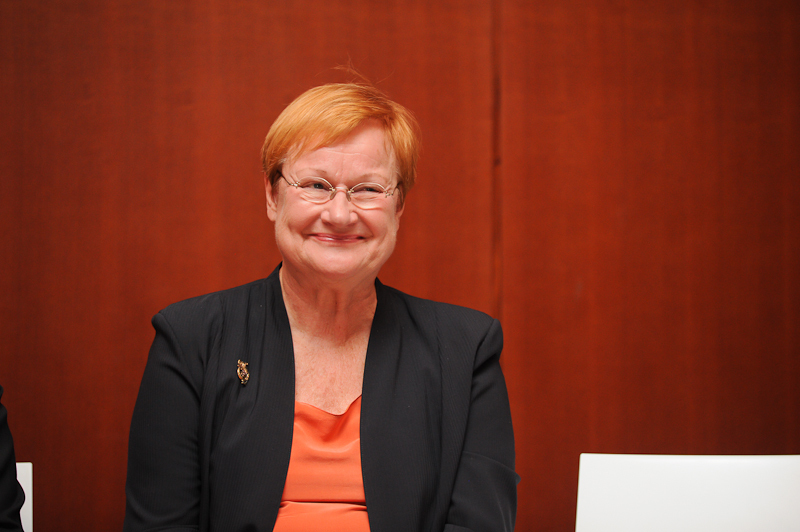 President Halonen of Finland made me laugh out loud several times. What a character.